This is the newest and most complete Amino scoop that you have been waiting for ! 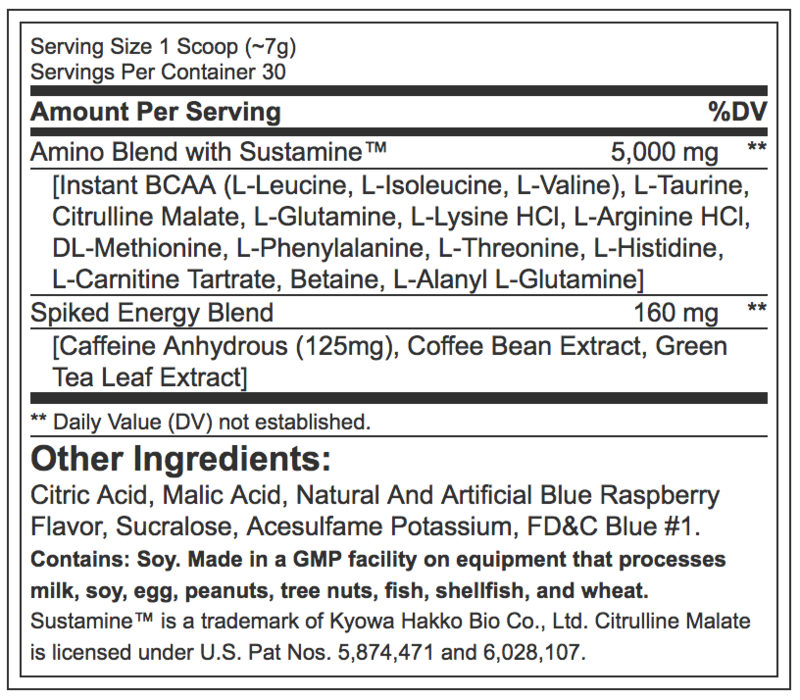 This supplement contains 125 mg of caffeine per serving. Animal Spiked Aminos 210g does not have any reviews yet. Share your experiences and post a review.